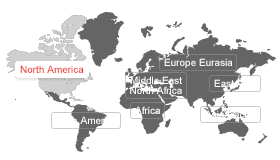 Intellectual disabilities happen in all cultures, races and countries. 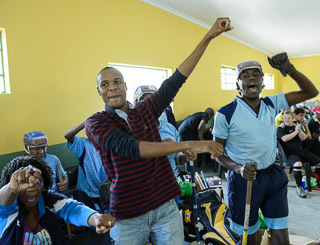 The goal of Special Olympics is to reach out to the almost 200 million people in the world with ID. 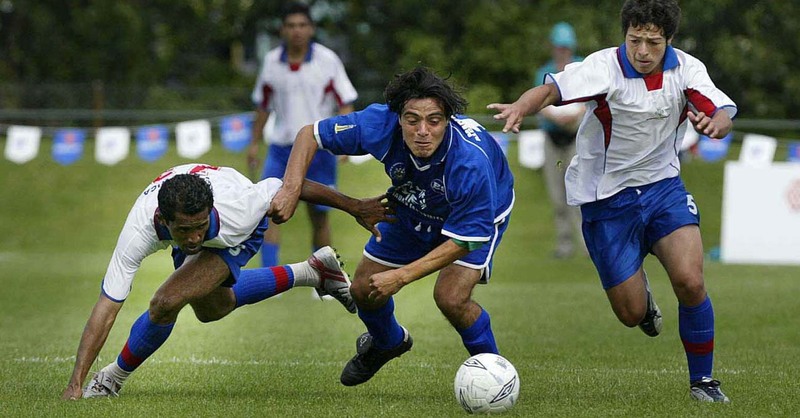 Through sports, our athletes are seeing themselves for their abilities, not disabilities. Their world is opened with acceptance and understanding.They become confident and empowered by their accomplishments. They are also making new friends, as part of the most inclusive community on the planet -- a global community that is growing every day. 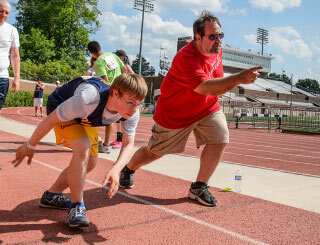 Our 4.9 million Special Olympics athletes – ages 8 years old and up -- come from 172 countries. We also have a Young Athletes program for children ages 2 to 7. 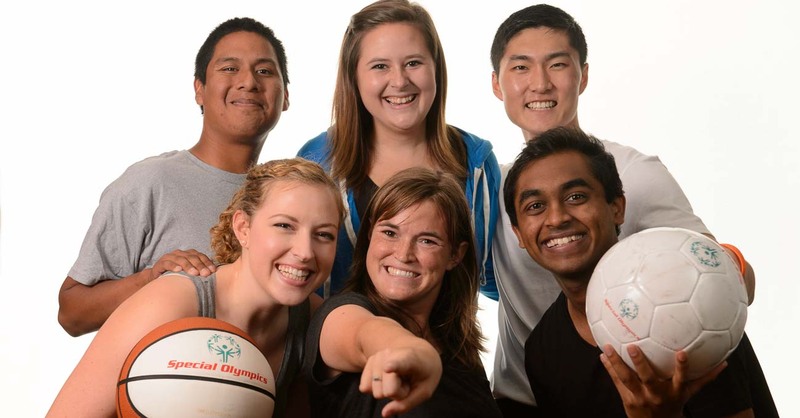 If you or someone you know would like to become a Special Olympics athlete, get in touch with a Special Olympics office near you. 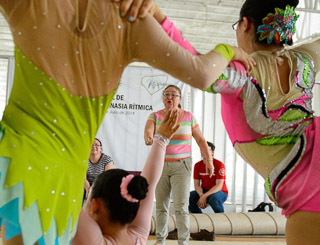 Our volunteers believe that sports has the power to create joy and unity in society. They know this because they've seen it happen again and again. 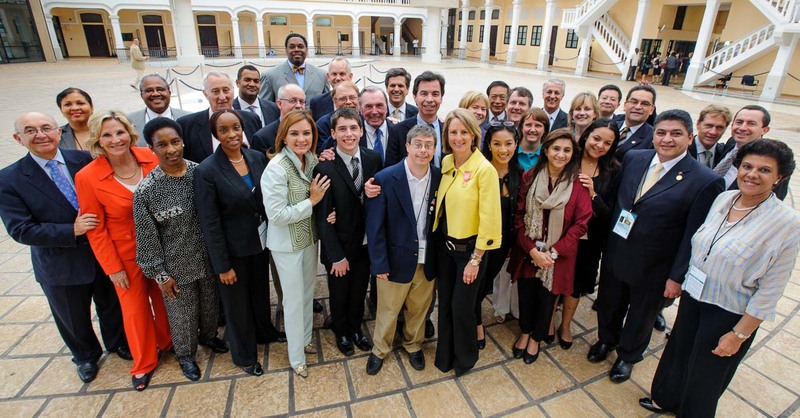 They are coaches and trainers, officials, event organizers, fundraisers and managers. 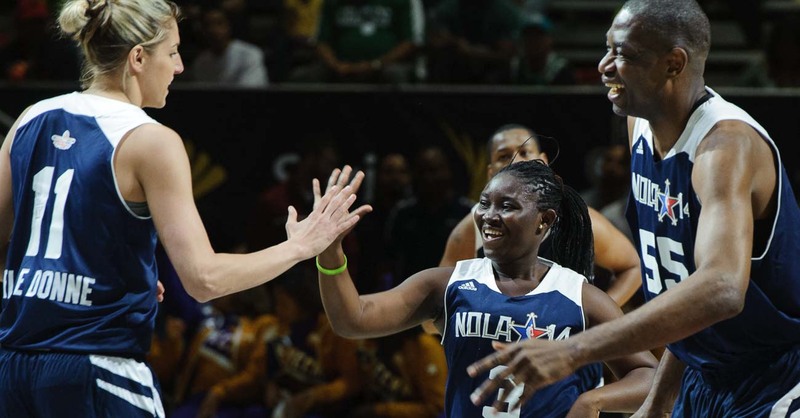 They are also Unified teammates -- playing alongside athletes with intellectual disabilities -- or fans cheering in the stands. Learn how you can volunteer. 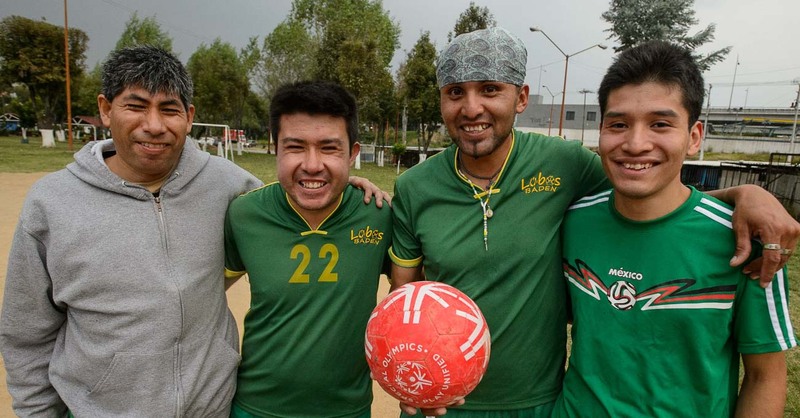 Special Olympics coaches are role models and character builders. They teach the skills and spirit that define a true athlete. Every day and in every way, they help empower our athletes through quality sports training and competitions. 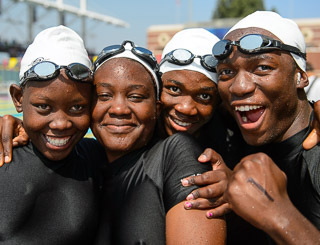 Our coaches inspire our athletes; in turn, they are inspired as they witness the transformative power of sports. 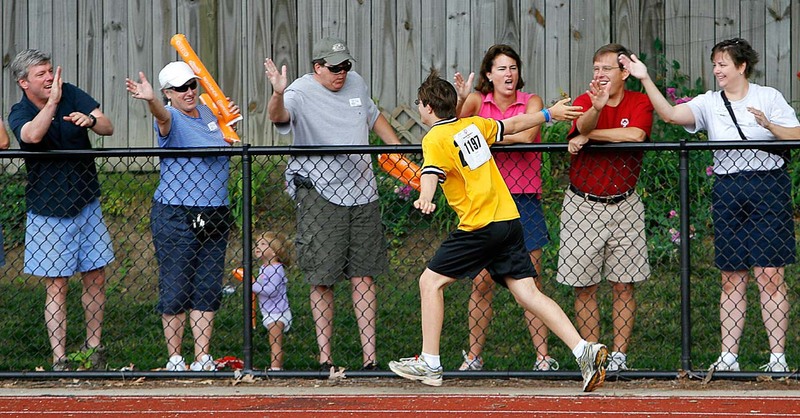 Families give our athletes the kind of love, support and encouragement that no one else can. 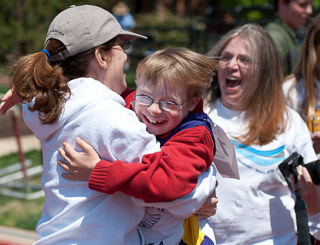 Special Olympics is a support network that brings families together in a caring, positive way. Our growing family support network is also a successful force for acceptance and inclusion in communities all around the world. Eunice Kennedy Shriver was a pioneer in the global struggle for rights and acceptance for people with intellectual disabilities. 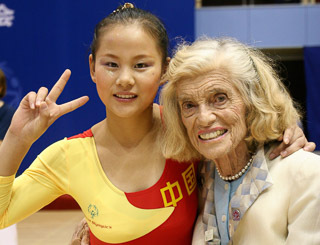 Eunice Kennedy Shriver believed in justice. But she saw little justice in the way people with intellectual disabilities were treated in the 1950s and 1960s -- and she decided to make a difference. Her revolutionary vision and programs changed the world. Words can take you far, but seeing the faces of the people of Special Olympics takes you to their world. 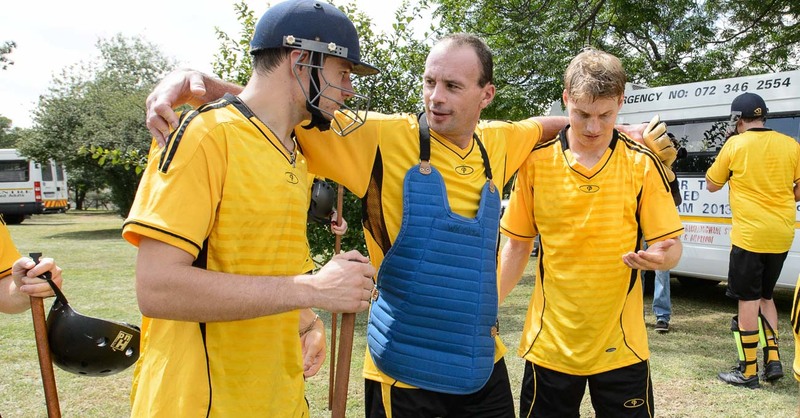 Take a tour of the people of Special Olympics in a series of great photos. If you are interested in booking one of our speakers or would like information about our speakers, visit our speakers bureau page. To request a speaker, download and fill out our Speaker Request Form and send it to us by email.